Here – – – still in this house – these walls, this space that contain part of my heart -by some miracle, by the skin of our teeth, by amazing grace. When so many times almost bust – no downright broken- we thought we were goners. Grace expired, a mountain of debt, bank balance zilch. I would work in the garden quiet, where no one could find me, away from the phone I was too scared to answer – I would dig and think and lament and imagine unearthing some long forgotten treasure that would save us (I think the pressure was getting to me). And I would pray – – – – and ask God to help us, to make a way through. To save us. The answer came not in a flood, not in a treasure dug up from the ground but in the way that a journey of a thousand miles begins with one step, like a drop in the ocean at first. One decision, one idea, one conversation with the right person offering the right advice that led to a dozen more steps in the right direction. A faithful hardworking husband willing to do what many wouldn’t, family that stick by you, that give of there own life to give into yours. Such loving kindness, such tender mercies. Here, not of my own doing or my own smarts – theres no such thing – but by a million small mercies. 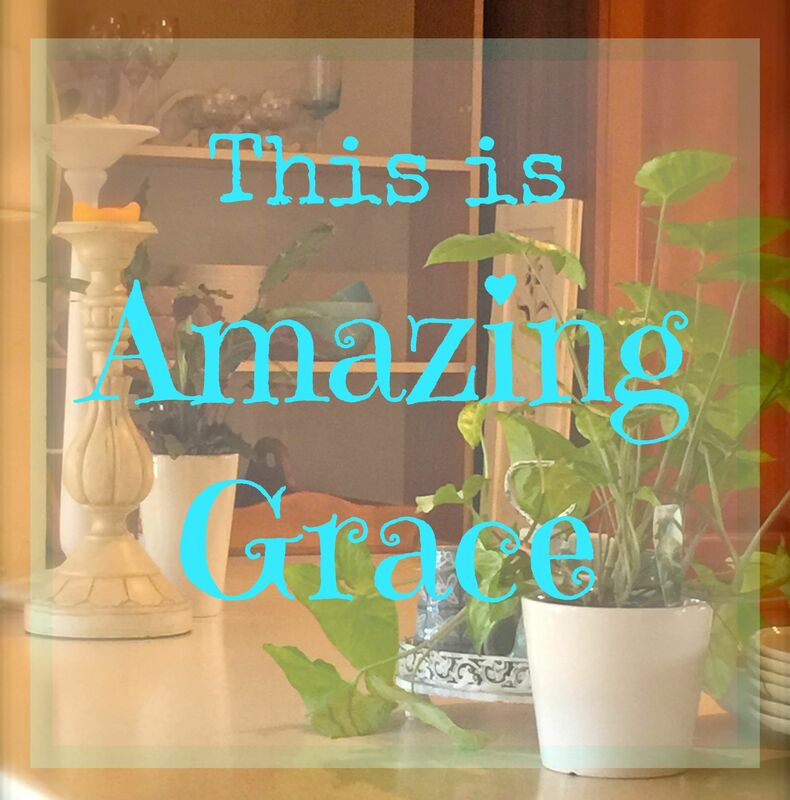 Grace poured out – undeserved and no way to pay it back but say thank you a million times over and to talk about the strong arms that have carried us, that made sense of things, that put what was broken back together, that made a when there was no way. 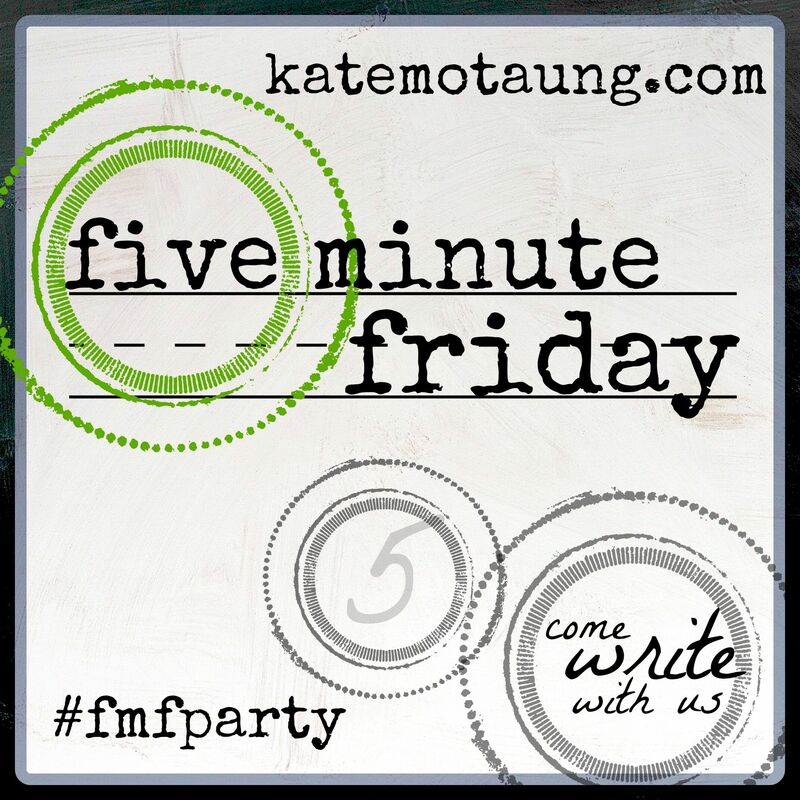 Five Minute Friday is a writing flash mob that happens every week when writers are prompted by a single word to write for 5 minutes only. No editing, no over-thinking, no worrying about perfect grammar or punctuation. Just write. You can find out more and/or join the party here. Praise the LORD for HIS mercies: what a sweet testament to grace tonight. Thank you for sharing. Thank so much Stacy – so glad we are neighbours this week and thanks for coming by. Gidday Trace, How are you? I’ve been enjoying reading your blog posts. Thanks for being honest with your financial trials. That;s a difficult area to come to grips with and I feel your pain. I wish I could be so honest about difficulties. I’m a bit sad that you didn’t find buried treasure in your back garden. I was so hoping you would! I read an article recently in the financial section of the newspaper. As an aside I always get a bit peeved with the question and answer section. eg. “MY wife and I have 3 investment properties. own our own home outright, earn $200,000 per year and what is the best way for us to pay the least amount of tax before we retire?” Get Real. Anyway, the article was an older person considering what to tell his 19 yo daughter. Get a mortgage and be a slave to the bank for $1,000,000 plus interest? He didn’t think so. The best investment is in yourself, he says, getting better skills to give yourself the best shot. It made me feel better anyway. Keep up the writing and I liked the setting the phone for a 20 minute blitz rather than a 20 hour total over haul. I used that in the Powerhouse with Anastasia after I had spent about 2 hours in The Wiggles section with her. I really wanted to look at the fashion clothing and jewelry exhibits. So I said you can have 15 mins on timer AND I will have 15 mins on timer for what I want to look at before we leave. Worked a treat. Ahh Jen – so lovely to hear from you and thanks so much for your encouragement and your thoughts on what I’m writing about. Investing in yourself – great point. Not always easy to be open up and really honest but in the end if I’m not honest with what I’m writing about then I may as well not bother – after all I’m telling my story not someone else’s. Loved hearing from you – lets do another mini break!! Thank you!! Really appreciate your kind words and thanks for taking the time to come on by. Hi Janel – thank you so much for your encouragement today. I did write a FMF post on this weeks topic Learn but forgot to put a link to it on the front page of my blog. I write about my tendency to make a lot of mistakes – so very appropriate, Thanks again for coming by and for your sweet comment.